Sony is rolling up its sleeves to level the playing field with rival Apple and is using NFC to create a new product line that will distinguish the Tokyo-based tech giant from its competition. At this year’s Consumer Electronic Show (CES) held in Las Vegas, Sony has placed NFC at the heart of some of its new offerings. One of the products highlighted is Sony’s new NFC-enabled remote-TV combo, a line of NFC speakers and a home storage device for smart phone data. 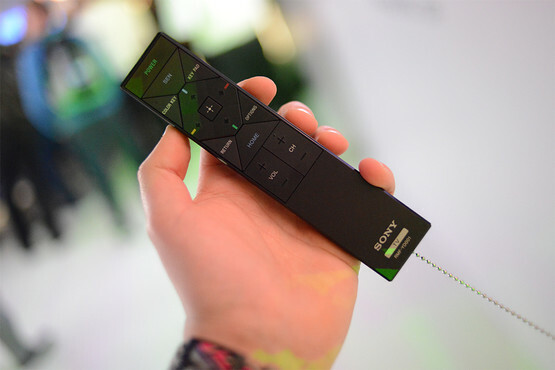 Sony’s new television remote works in conjunction with NFC-enabled phones — the Xperia Z was demoed at CES — to effectively beam content from the phone to the Sony’s Bravia line of TVs. Now, if you’re watching a video on your handset that you simply have to share with everyone else, you can tap your phone to the remote and watch the video on the big screen. 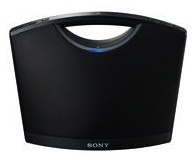 To compliment the NFC remote-TV combo, Sony has also incorporated the technology into a line of speakers. Ranging from the SRS-BTV5— a portable orb-shaped speaker— to the more substantial SRS-BTV500, Sony’s new line is looking to compete with Bose’s Bluetooth speaker product line. The entire product set ships with NFC and a speakerphone capability. The CES demo included a portable speaker, home audio soundbar and a pair of headphones that could play music at the tap of an NFC-enabled phone. Similar to the TV remote, whatever music was being played on the phone was automatically transferred to the speaker products. The final NFC-based product on display from Sony was its personal content station. Touted as a home storage system for smart phone data, tapping an NFC-enabled phone to the device automatically transfers data, pictures and video from the phone. More information on CES and Sony’s new line of NFC-enabled products can be found here.